For today, I want to show you of my drawing. i hope it will inspire you. although my drawing isn’t good as others. i hope you will like it. 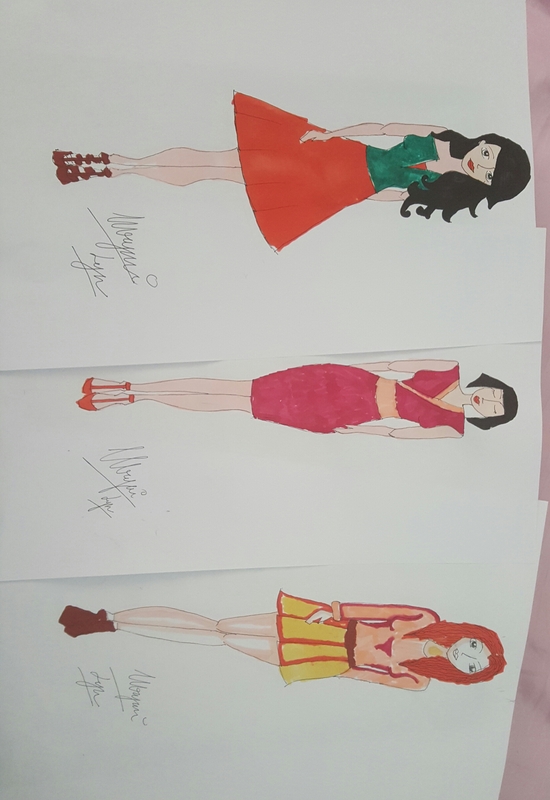 so, i have a theme of for my fashion drawing. hehehe.